Our apartments, situated in the old town of La Morra, are ideal for a relaxing holiday, making you feel perfectly at home. We have four apartments, three of which can comfortably accommodate two people, while the fourth can easily accommodate up to six. All the apartments have at least one bedroom, a bathroom and a fully accessorised kitchen, and free wi-fi is provided. 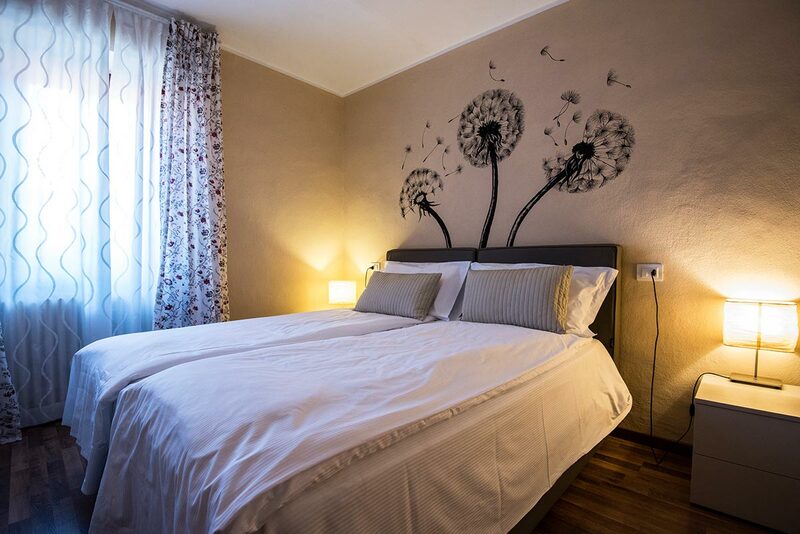 La Morra offers every comfort and just a short walk from the apartments you will find restaurants, cafés, shops and the famous Cantina Comunale di La Morra. Numerous food and wine events are organised throughout the year.